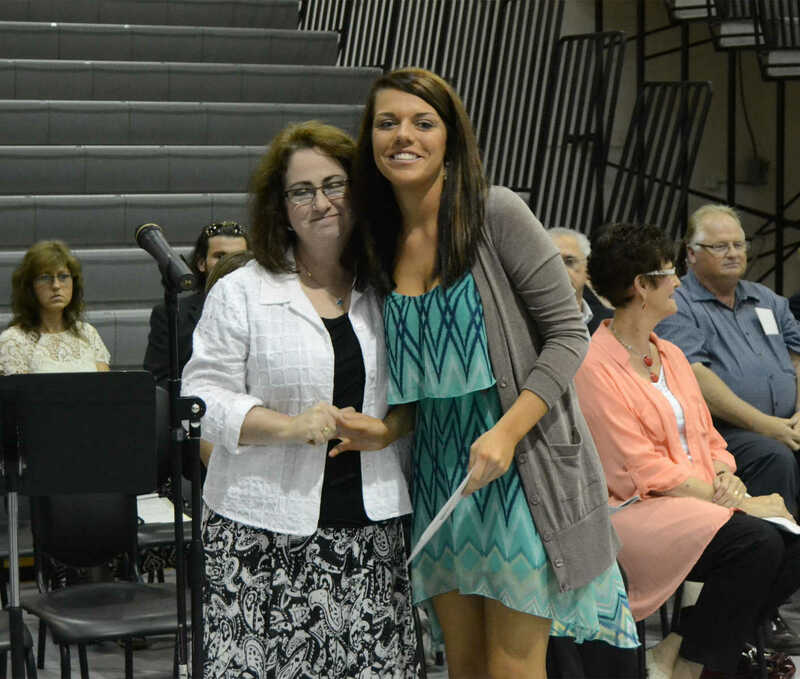 Louise Lunkenheimer, president of Diana's, presents a scholarship to Jaycee Jenkins. 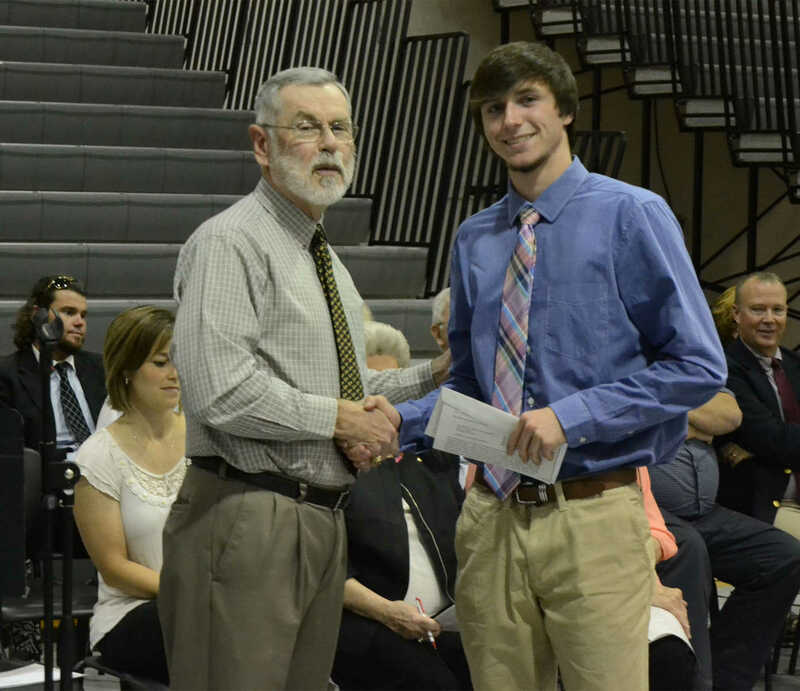 Ron Schowengerdt of Nevada Dentists presents Reed Hardin a $700 scholarship. 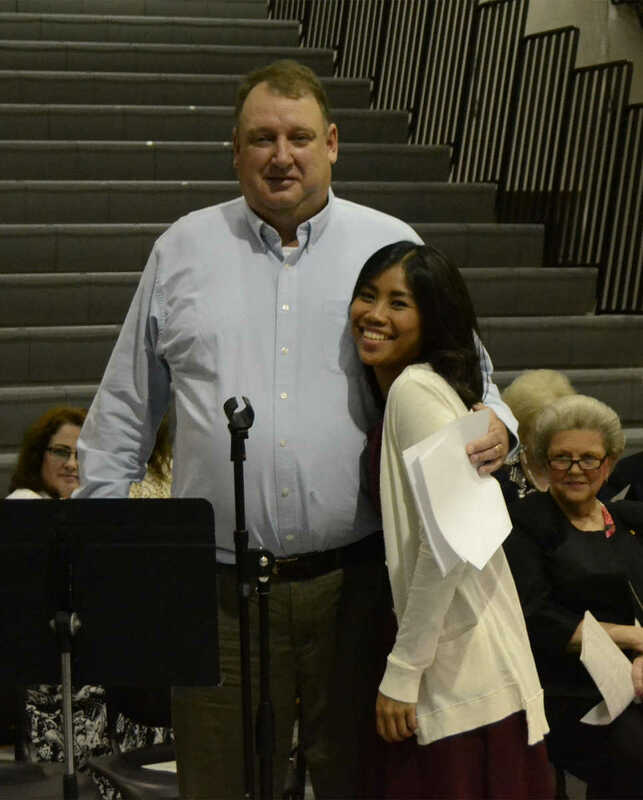 Kevin McKinley of Diane McKinley Memorial presents Kelsey McCall a $600 scholarship. 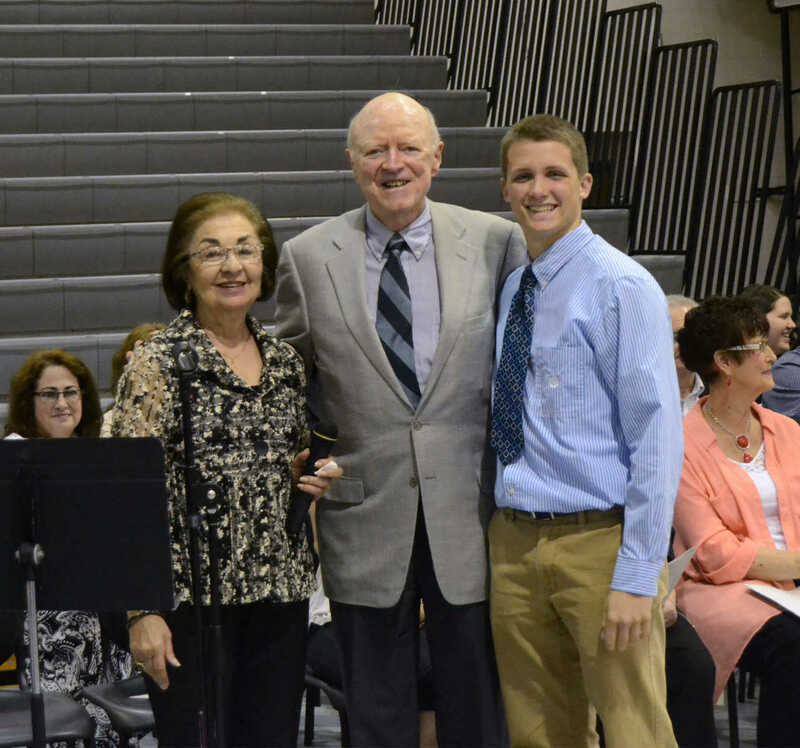 Lt. Govenor William Phelps and Joanne Phelps present Kyler Cliffman a $1000 scholarship. 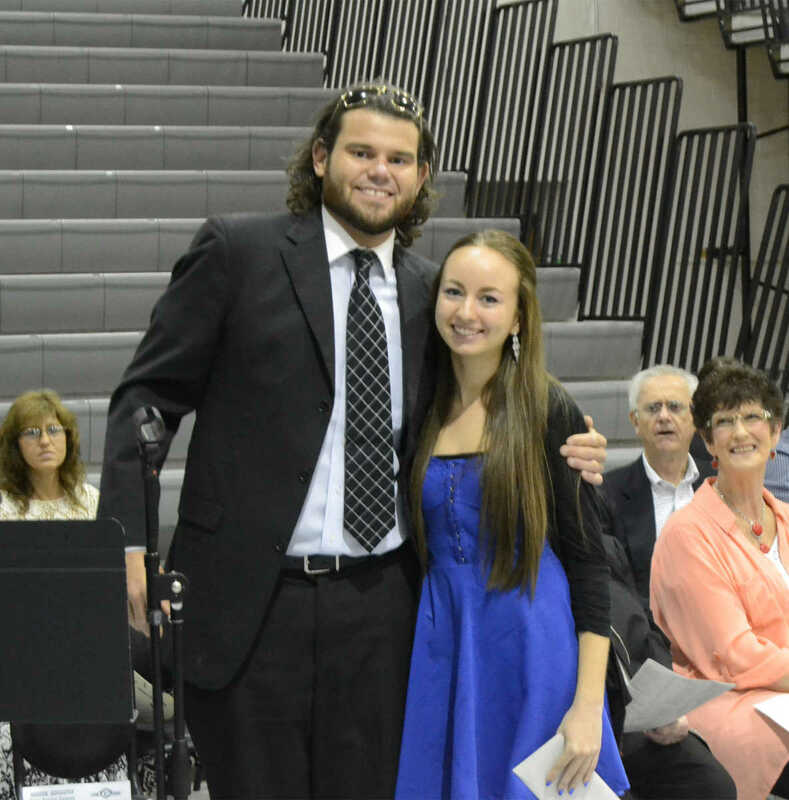 Ryan Renwick of Bill Renwick Memorial presents a scholarship to Mackenzie Gallagher.